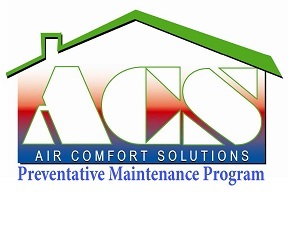 Air Comfort Solutions has over 20 years experience giving us the knowledge and experience to quickly diagnose all ac system failures and malfunctions in your air conditioning system. Our residential service call is just $49.95. Once we complete our diagnostic, we will provide all necessary and recommended repairs with upfront pricing. This allows you to make an informed decision and not be stuck with any unexpected a/c repair charges. We work throughout Addison Texas providing residents with our full hvac services including; but not limited to, air conditioner repair, heating service, hvac maintenance, ac repair, & new air conditioning system replacement. We are a family owned and operated business with over 20 years experience in the HVAC industry. We are committed to providing the highest level of quality heating & repair, service, and installation in a timely and efficient manner. With the changing Texas Winter; people will be using a variety of heating solutions to keep their homes and businesses warm. As your heating system ages, it can lose efficiency, stop working altogether, or worse; emit carbon monoxide into your home, creating a danger for you and your family. Are you prepared? Air Comfort Solutions provides heating repairs, gas furnace repairs, heat pump service, maintenance, and installation to your gas furnace or heat pump systems, helping you brave the extreme Texas elements. 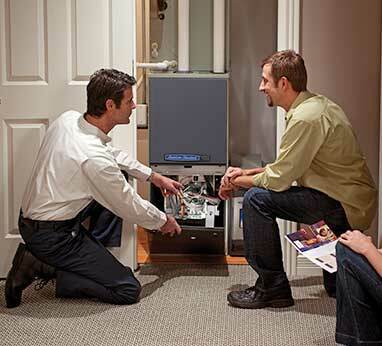 Our complete heating services are provided to residents and businesses throughout Addison TX and includes; but not limited to, gas furnace repair, heat pump repair & heater service, equipment installation, & heating maintenance. Air Comfort Solutions is the name to trust for all your heating & air conditioning emergency repair services. 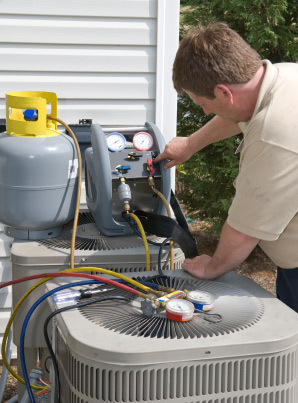 Our service technicians have the knowledge & experience to quickly diagnose and repair all hvac system failures and malfunctions in your system. Don't subject yourself to potential dangers by attempting to perform your own heater or air conditioner repairs. Air Comfort Solutions offers our neighbors in Addison TX- heating, cooling and HVAC services to get you back in your comfort zone. 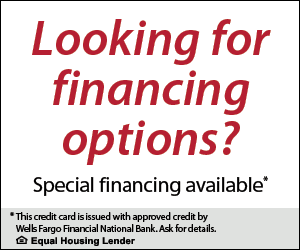 You will not pay extra for night or weekend air conditioner & heating service or repairs. If you need emergency air conditioning or heating installation, repair or service for your heating or cooling system, count on us for prompt, affordable and honest service. Whether you need emergency heating or air conditioning repair, service, or installation Addison Texas residents can count on us for prompt, affordable and honest service. We are full service HVAC contractor with over 20 years experience. 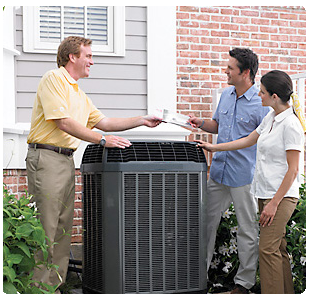 We offer residents and businesses throughout Addison with same day air conditioning and heating service. We never charge extra for nights or weekends. Should you need to replace your equipment we carry a complete line of major brands to include; but not limited to, Trane, Rheem, Ruud, Bryant, Carrier, Goodman, and Amana.